First of all it's almost time for new year. 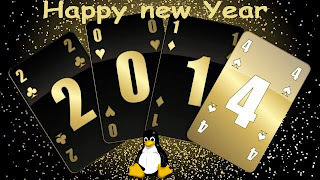 So wishing everyone a Very happy New Year! May all your wishes come true. And may Linux and FOSS have more amazing next year. 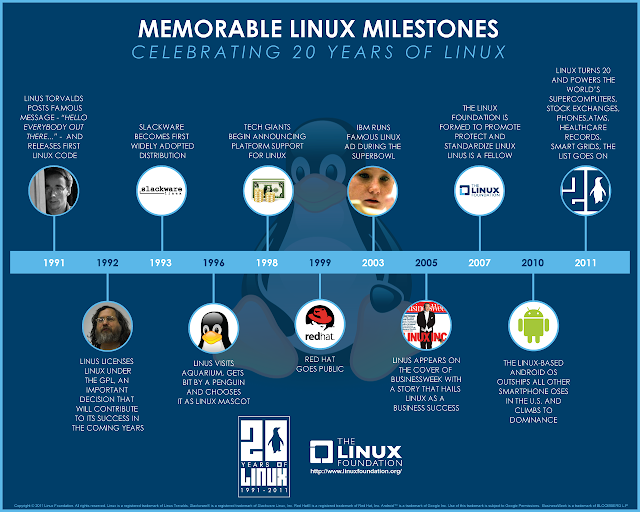 2013 was an amazing year for Linux and it is just not possible to list them all. However I am attempting to list a few ones here. Year 2013 marked a record of Android phone activation. The figure is 1.5 Million devices per day. 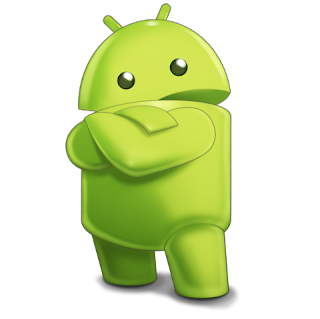 Over 900 million Android devices have been activated since being introduced in 2008 and this figure is set to hit 1 billion soon. Not to mention behind Android as an OS there is Linux kernel running. One of the greatest development ever in the history of Low cost, single board computer was Raspberry pi. 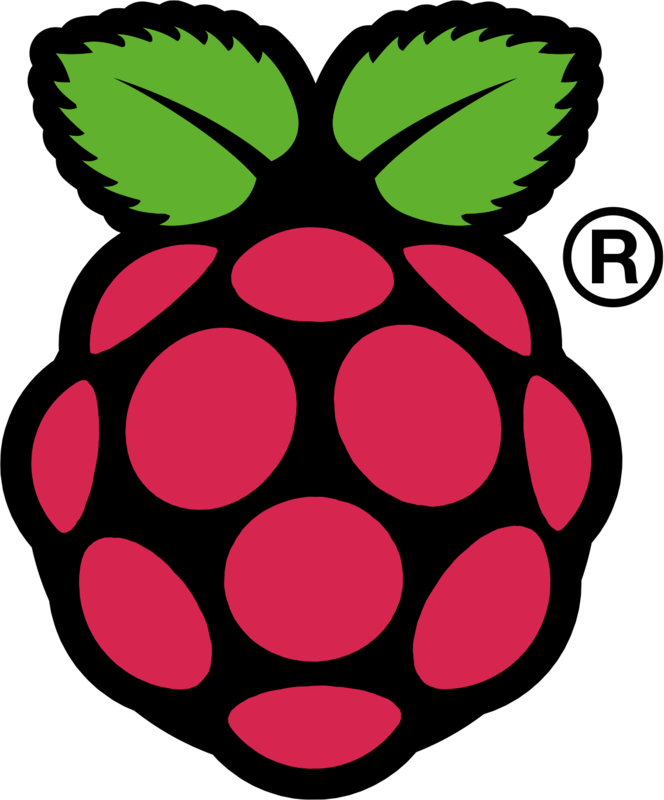 Raspberry pi was intended to promote Linux computing in schools and elsewhere and the board was highly welcomed by the FOSS Community and still continuing. 2013 was indeed a great and marvelous year for Linux gaming.SteamOS, a debian based distribution was designed for Stream Machine Game Console and released in the mid of December 2013. 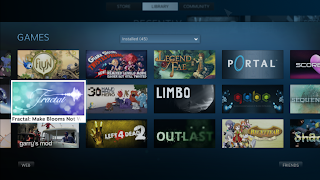 With the trend of GNU/Linux into gaming environment is certainly a very welcome act. Firefox OS (project name: Boot to Gecko, also known as B2G) is a Linux-based open-source operating system for smartphones and tablet computers.It was released in late April 2013. 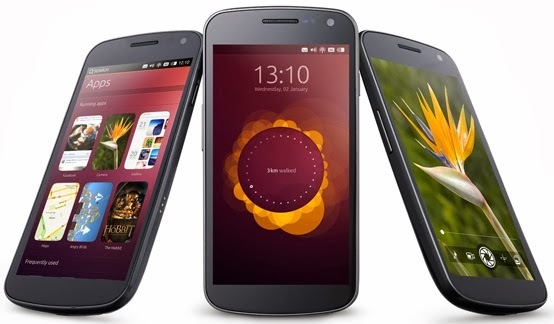 The ARM based Linux distribution for mobile devices, shows promising future. Canonical released Ubuntu Touch 1.0, the first developer/partner version on 17 October 2013, along with Ubuntu 13.10 that "primarily supports the Galaxy Nexus and Nexus 4 phones. 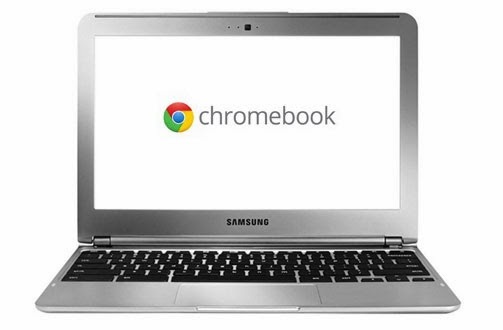 Chromebooks wins the market of notebook computers, with a lot of high-end manufacturer viz., Samsung, ASUS giving place to GNU/Linux OS over Proprietary OS’s. 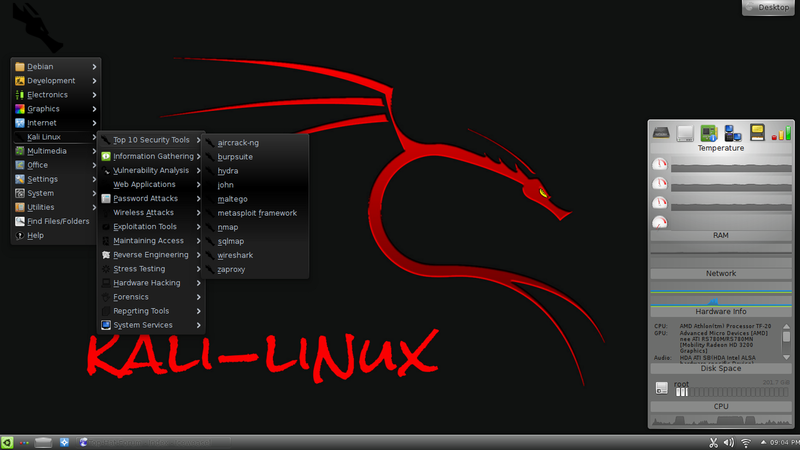 From the developers of BackTrack Linux comes Kali Linux. Kali is a Linux distribution based on Debian, the mother OS which is Primarily developed for Penetration testing and shares a lot of repository of Debian, one of the most rich Distro. Kali Linux holds the record download, in a very less time of its release. 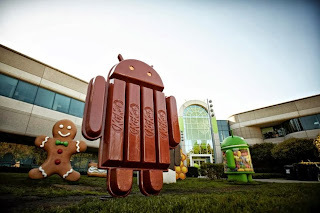 One of the Most awaited release was named Kitkat. 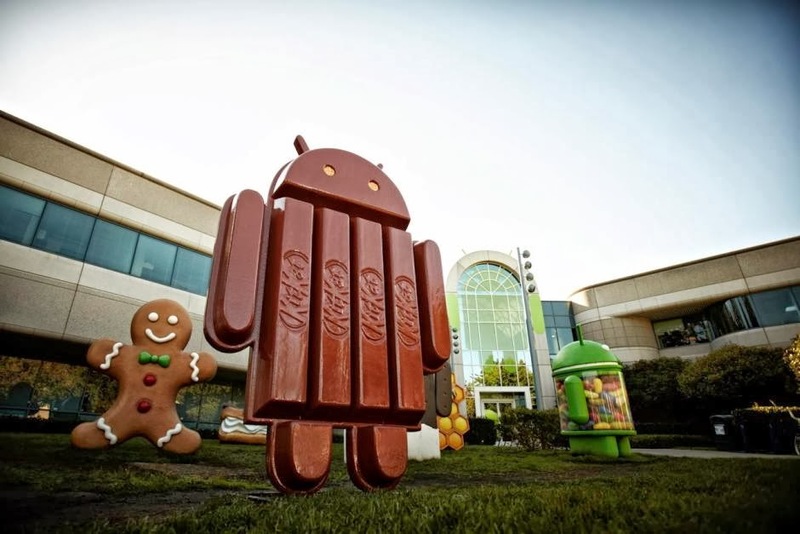 Google Announced Android 4.4 aka KitKat in September of 2013. Although the release had been expected to be number 5.0 aka Key Lime Pie. 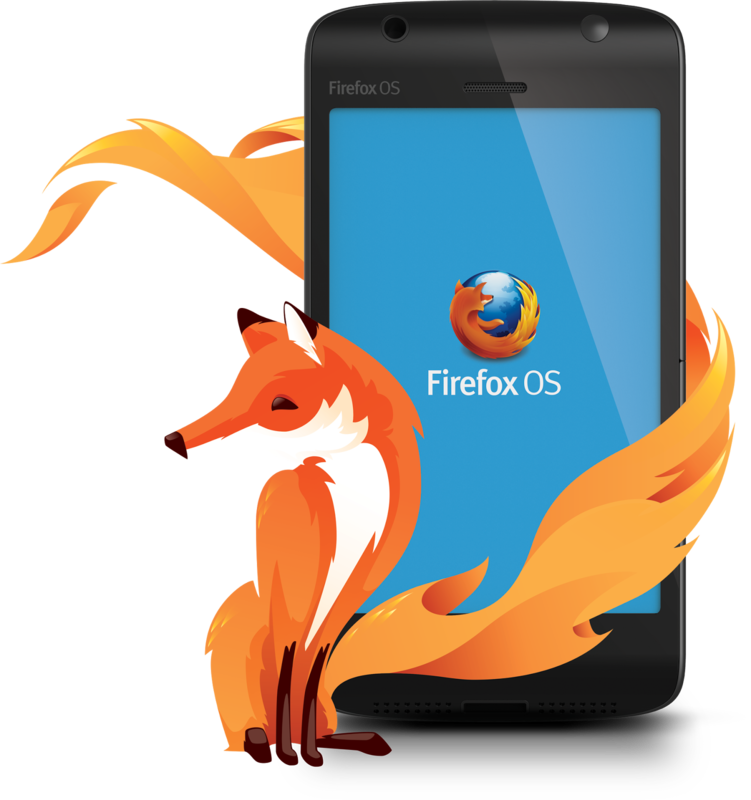 Kitkat has been optimised to run on a large variety of devices having a minimum of 512 MB RAM. 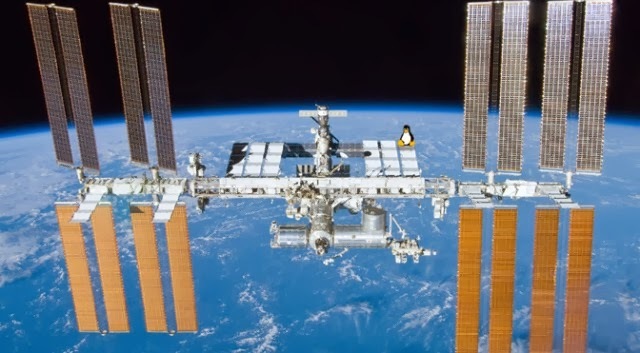 Linux was not only constrained to desktops, tablets and smartphones but was also used in automobiles, space station, robots etc. 2013 was indeed a great year for Linux and the coming years we may see further boost.